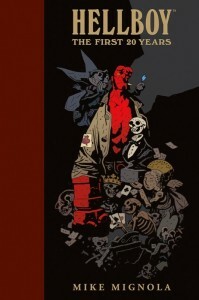 Come meet HELLBOY creator MIKE MIGNOLA and celebrate the release of IDW'S HELLBOY ARTIST'S EDITION! This is going to be a party to rival ragnarok! Here's a few things you can expect! -Check out a curated gallery of HELLBOY pages and artwork during the event. 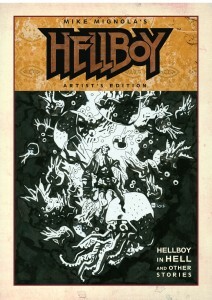 -Purchase the HELLBOY ARTIST'S EDITION and enter into a raffle to win original art by Mike Mignola! - Get a limited and Comic Bug Exclusive, Hellboy Shotglass with purchase of the Hellboy Artist's Edition! -Plus, you can get this gorgoeus tome signed! Here's a little more about the HELLBOY ARTIST'S EDITION from the fine folks at IDW! 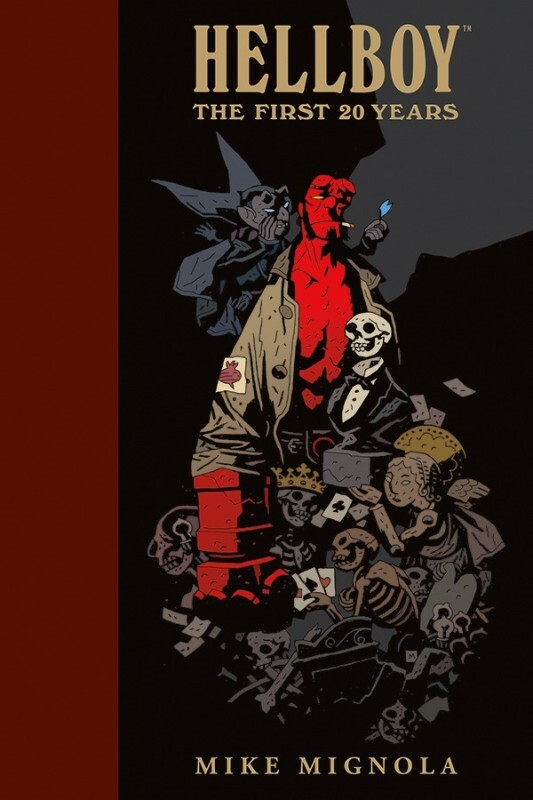 "Mike Mignola is one of the preeminent comics creators of the past 25 years. His career was already firmly established for his outstanding work on characters like Batman, Wolverine, a myriad of beautiful covers and more... And then came Hellboy. Mike's iconic creation struck a meteoric chord with fans from the very start and has not abated in the 20 years since his debut. 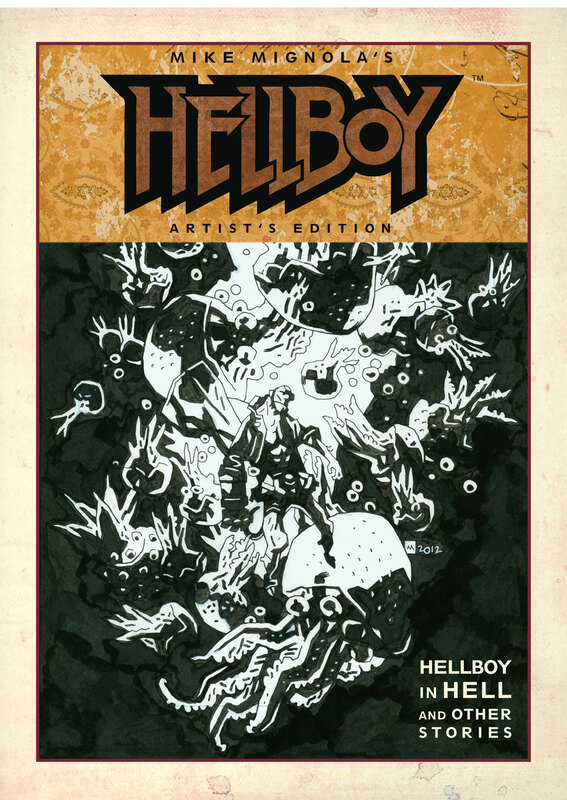 This Artist's Edition features the first five issues of Hellboy in Hell as well as a wealth of historic supplementary material: the first three Hellboy stories-the two initial four-pagers, produced for promotional purposes, and the 10-page story from John Byrne's Nextmen #21- plus The Corpse, and two other tales selected by Mignola for inclusion. Each page of Mike Mignola's Hellboy Artist's edition is shot from the original art and showcases Mignola's gorgeous work as closely as possible to the physical page-this is a book for fans of great storytelling and students of the craft." This is not an event to be missed!